Children are a significant part of most parents’ lives. 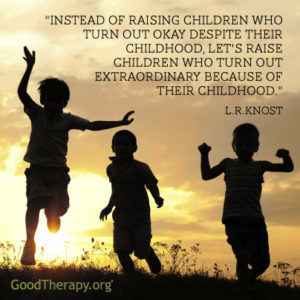 While the act of parenting is not always easy, most parents feel it is worthwhile. Some research indicates having children can increase well-being. It is more likely to do so if raising the child contributes a sense of meaning and purpose to the parent’s life. 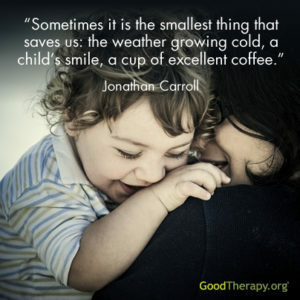 Some of these quotes describe the joy of being a parent. 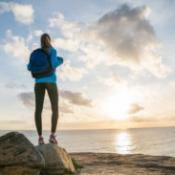 Others reveal insights about its challenges. 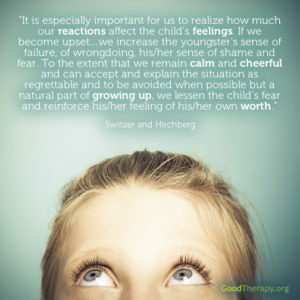 Psychologists often speak to the subject of children and parents. This is because parents have such great influence over how their children may grow and develop. If you are a parent yourself or have been impacted by parents or parental figures, these quotes are for you. Share a quote with someone close to you or join the conversation on Facebook or Twitter! Good parents can prepare future generations to live functional and meaningful adult lives. 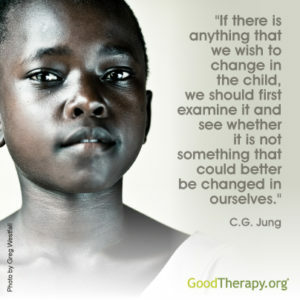 A childhood lacking in parental support may result in trauma that echoes through generations. Parenting often focuses on the bond between parent and child. The nature of this relationship can be tumultuous. 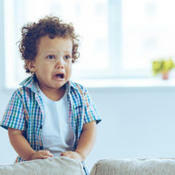 Toddlers may cause stress through their often messy tendencies. Teens may push back against even reasonable boundaries. Mental health issues may also complicate these relationships. If parenting is causing you distress, a therapist may help. 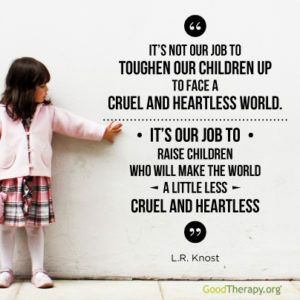 Reaching out to a therapist about parenting matters does not mean you have failed as a parent. If anything, it means you are taking necessary steps to ensure the healthiest outcome for your child and family. Many people grow up with bad or abusive parents. Acting out negative parenting examples only passes the problem on. 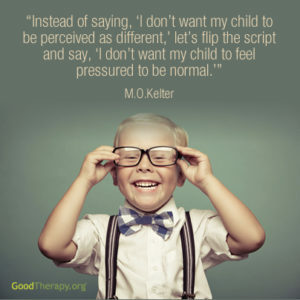 Therapy may allow parents to confront these patterns. 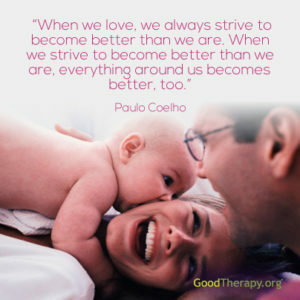 Therapists can help parents learn new, healthy parenting skills. Parents may then be less likely to repeat a negative cycle of behavior toward their children.